See Your Box has again accomplished the impossible. An impressive paper on its leading storage technology has been published by IEEE (Institute of Electrical and Electronics Engineers), the largest association of technical professionals in the world, and has been presented during the FedCSIS 2017 conference last September in Prague. 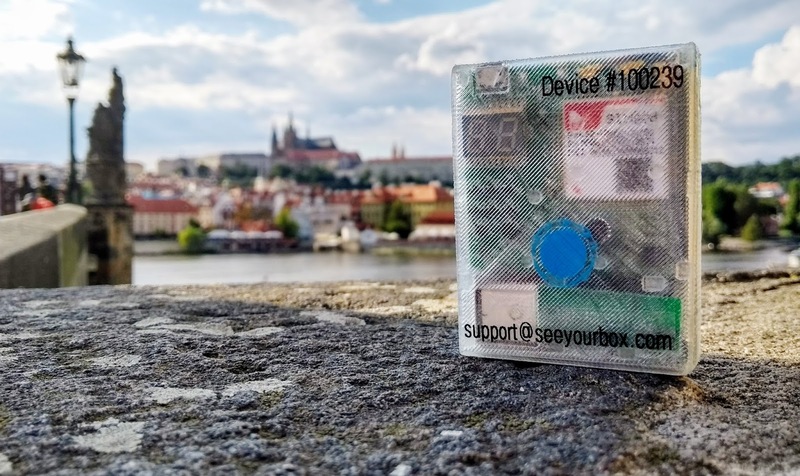 This is not just an article, it is a technical paper that was possible thanks to the tight collaboration between See Your Box and the University of Catania, i.e. Prof.ssa Vincenza Carchiolo and Prof. Michele Malgeri. IoT applications has some characteristics that set it apart from other fields mainly due to the multitude of different types of sensors producing data. In monitoring applications, data processing requires real-time or soft real-time responses in order to aid systems to make important decisions but also predictive analysis to leverage the potential of IoT by data mining vast datasets. This paper presents an architecture developed to efficiently process and store data coming from an huge number of distributed IoT sensors. The back-end of SeeYourBox services is currently based on the proposed architecture that has proven to be stable and meet all the requirements.